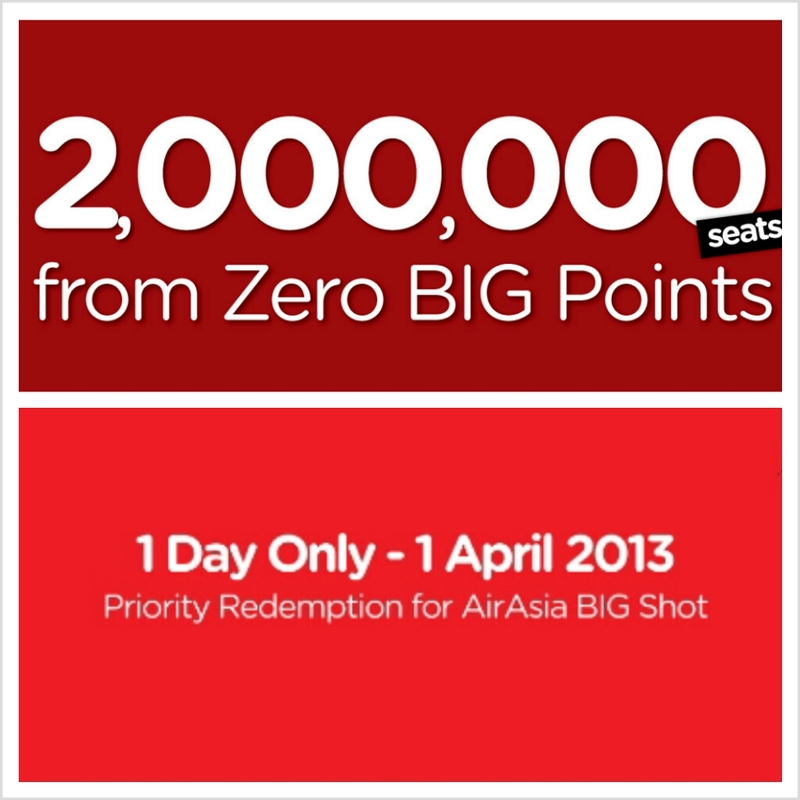 2,000,000 seats from as low as 0 BIG points. and it’s not an April Fool’s joke. April 2nd onwards till April 7th. from 11 – 31 March 2013. 1. Like the Magnum Malaysia Facebook Page. 2. Take a picture of the dresses and check-in at “The Magnum Chocolatier Collection @ The Gardens, KL” on Facebook. 3. 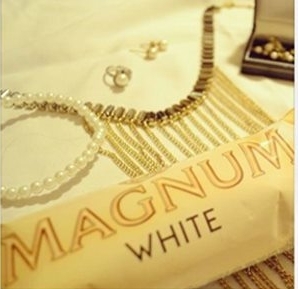 Show it as proof to a Magnum Ambassador. 4. Enjoy one of the new Magnum variants for free. and brightness — even up close. to one  of their FB fans! Note: Each participant can only submit one  entry. 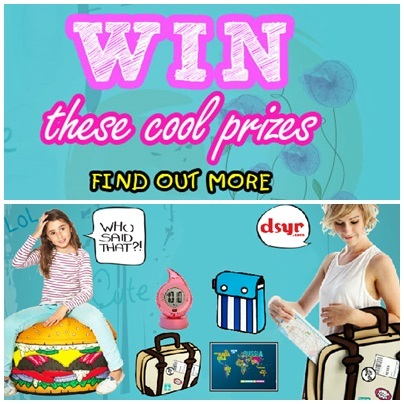 a higher chance to be selected as a winner. to your neighbourhood and it’s totally free! 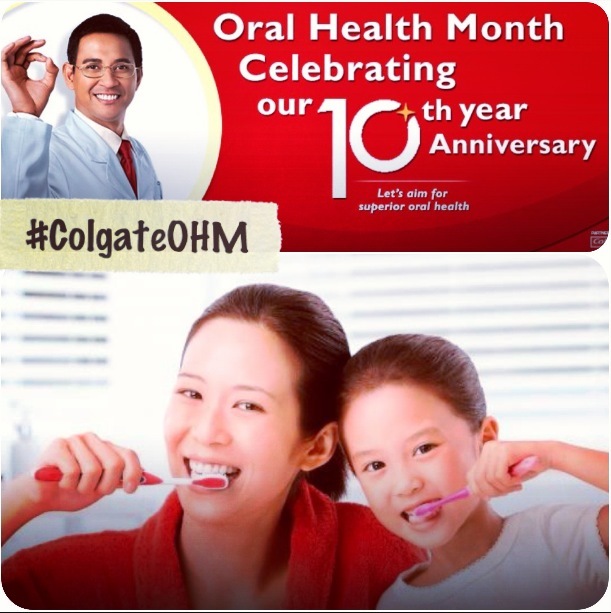 dental clinics and roadshows near you. 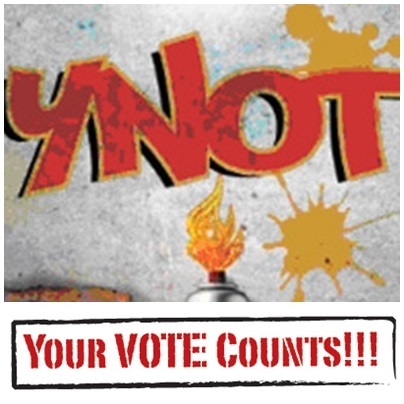 submit it to win awesome prizes. ith loads of awesome deals for you. Japanese Makeup Artist Mr Inokubo. serta cepat dan senang dicuci. 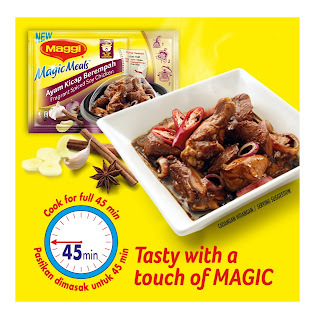 designed to cook in a rice cooker! 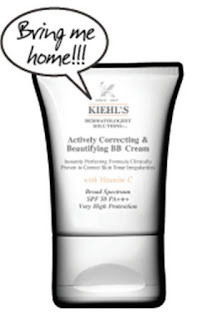 Get your free sample and try it out today. Enjoy Extended Good Times with Sunsilk and Hannah! you could just have your turn in the spotlight. win a Starbucks card worth RM 150. After that, an email will be sent to you. 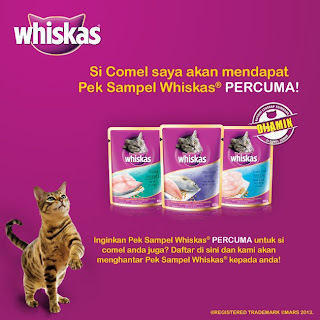 Whiskas dry Ocean Fish 80g for free. 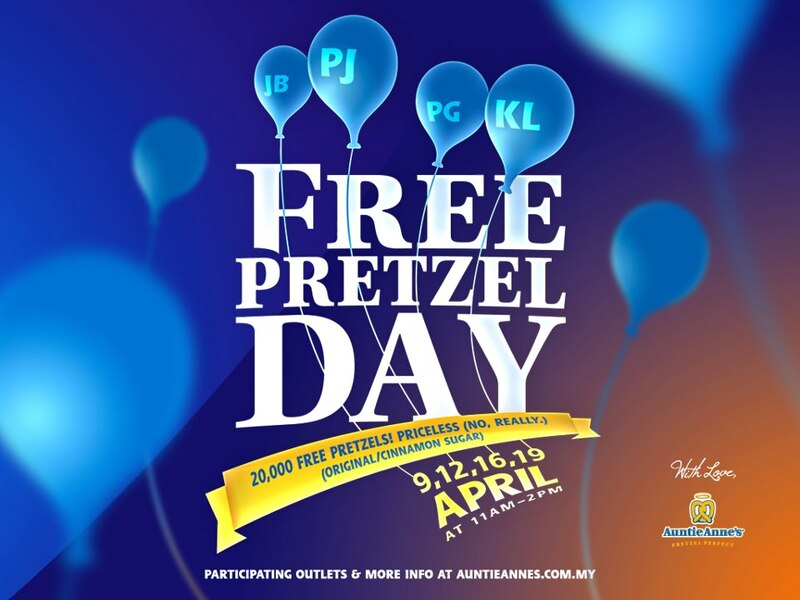 more than 20,000 pretzels… FOR FREE! will not be sold (but you can still buy drinks). 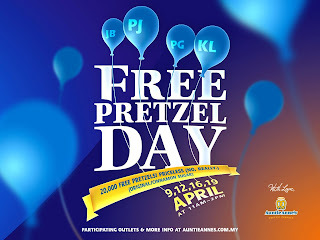 favourite pretzels immediately after 2pm. 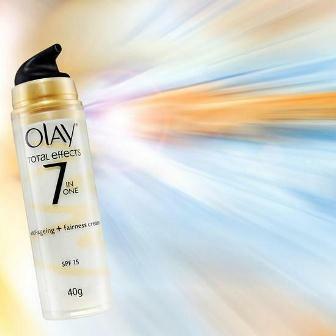 another step to your beauty regime. and submitting your details there. 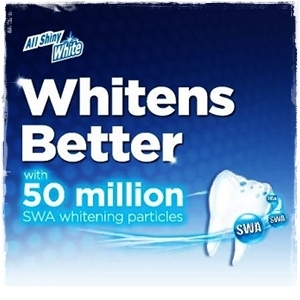 You’ll even get a free Colgate Total sample. Great morning starts with a great breakfast! the Weekday Breakfast Special from only RM4. 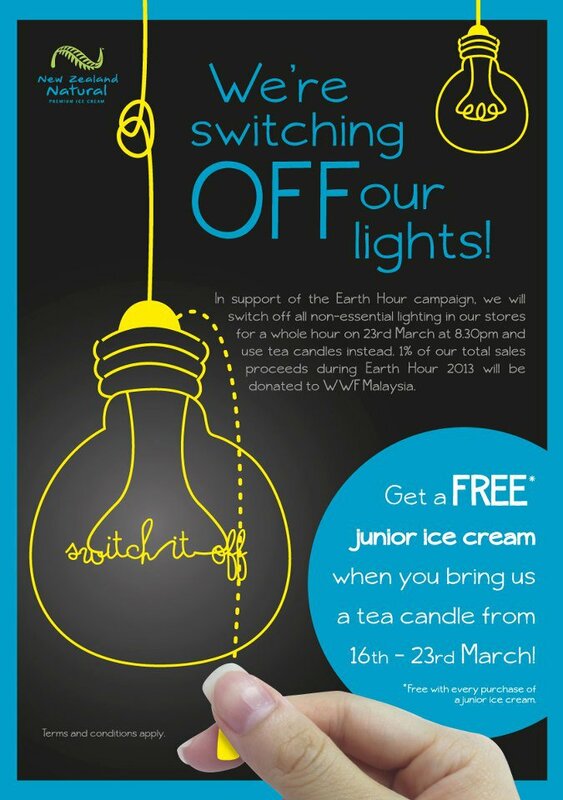 Earth Hour 2013 is happening soon. sales proceeds to WWF Malaysia! in any flavour you desire. 1. Buy any product to get mint Pearl Black Tea or Mint Pearl Green Tea (Regular) for free. 2. Add topping are chargeable. 3. Valid only at Queensbay Mall, Penang & Gurney Plaza, Penang. 4. 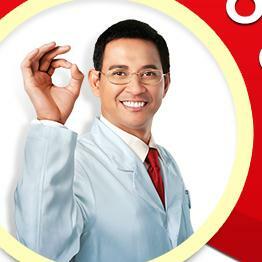 Chatime reserves all rights to change or terminate any of these conditions anytime without prior notice or reason. 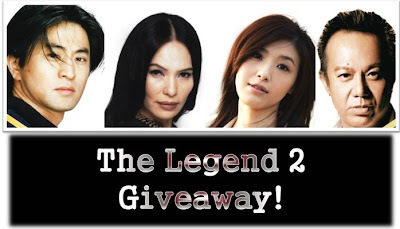 to win a luxury designer bag worth RM 2,650. 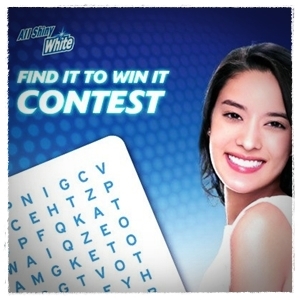 All Shiny White Count It to Win It contest. 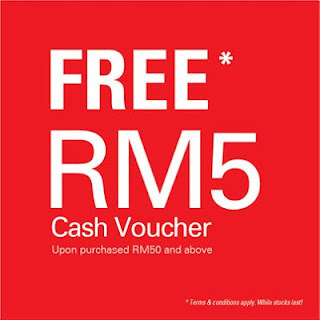 Zalora e-voucher worth RM150 each. 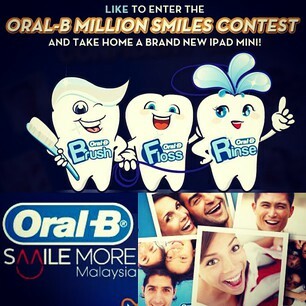 even Grand Prizes like the iPad mini. 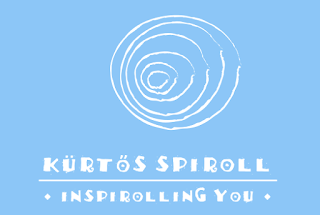 with amazing discounts on ALL their books. 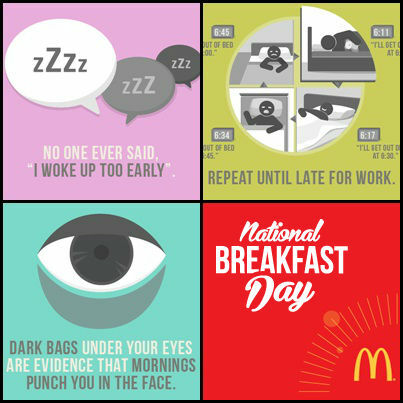 in conjunction with National Breakfast Day. 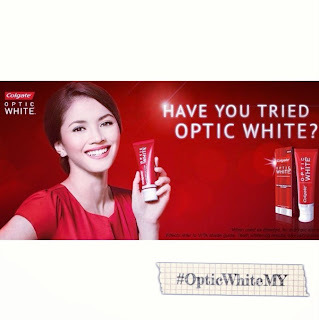 looking brighter and more radiant. 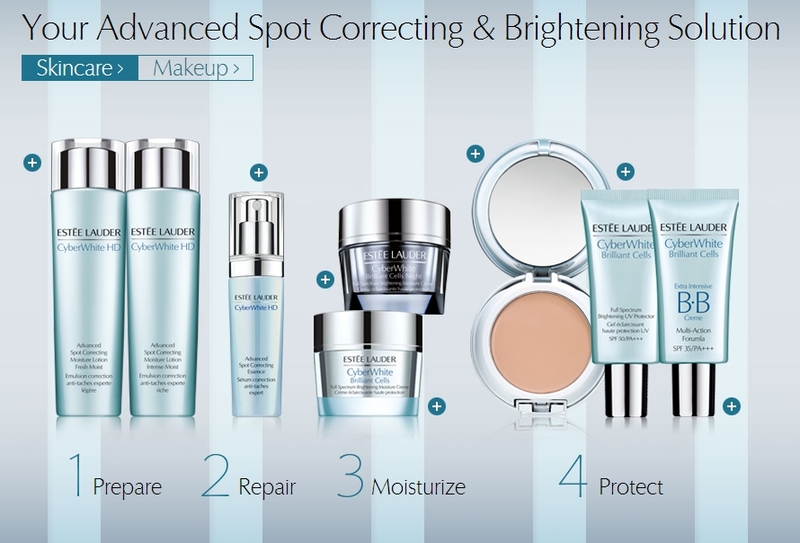 complimentary samples for your skin type. 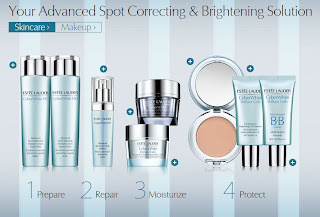 to receive your skincare/makeup samples. Wanna practice confessing your love? 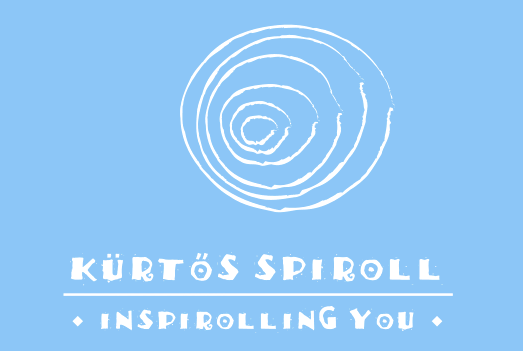 You can do it right here at Kurtos Spiroll outlet. and claim A FREE HOT BEVERAGE. 2. 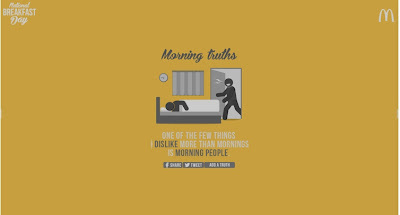 Limited to 100 cups per day. 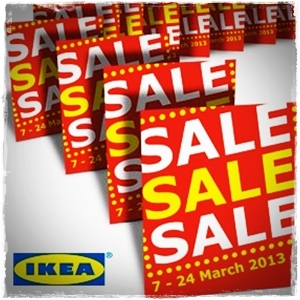 of IKEA products till 24 March 2013! you buy fabric from IKEA. 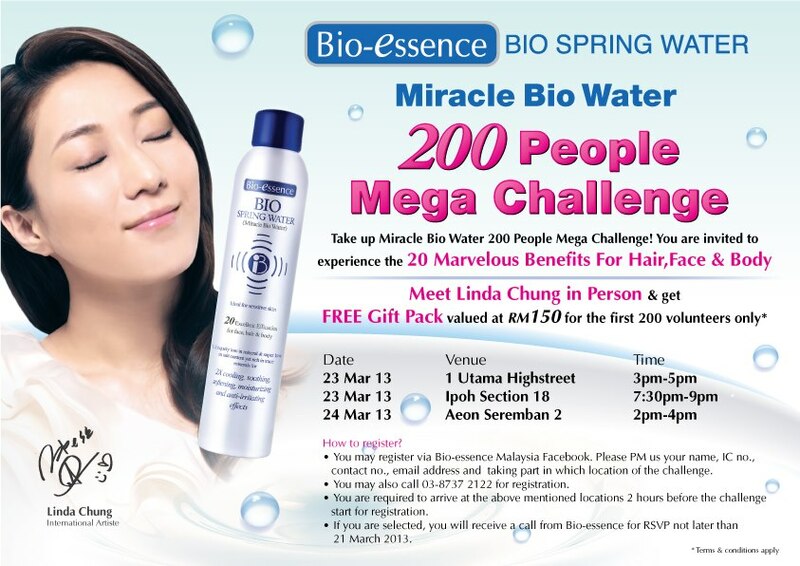 9th March till 18th March, 2013. 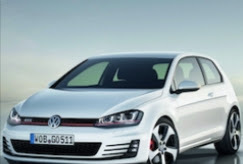 1 Contest a Day, 3 Daily Winners from Volkswagen! win these merchandises from VW. 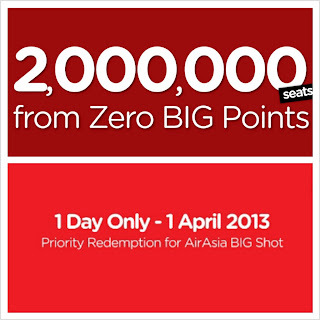 for one day only on 8 March 2013. 2. Offer valid on 8th March 2013 only. 3. 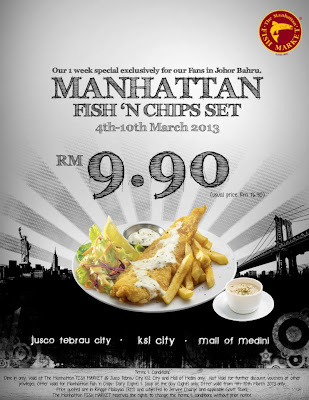 Valid at all The Manhattan FISH MARKET, Malaysia except Bukit Tinggi and Seremban 2. 4. 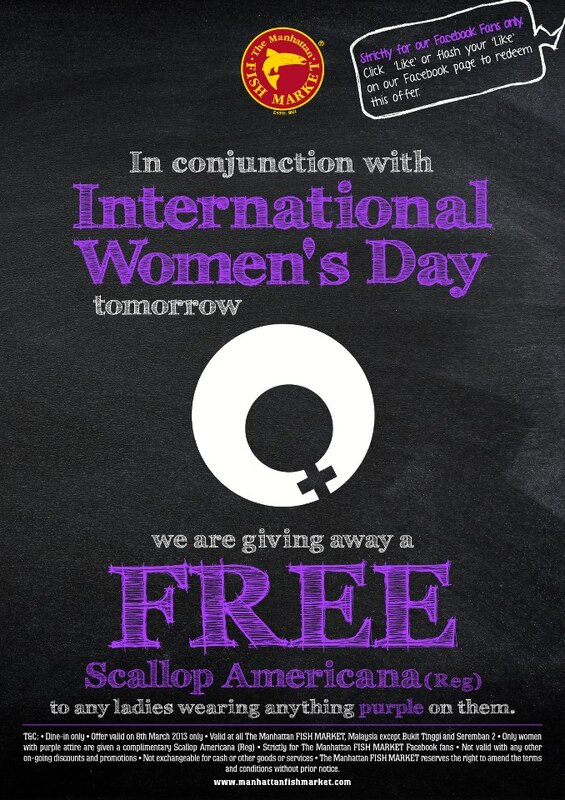 Only women with purple attire are given a complimentary Scallop Americana (Regular). 5. 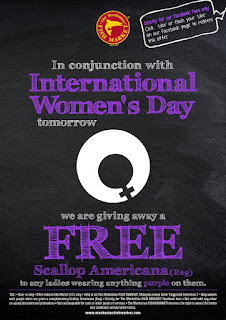 Strictly for The Manhattan FISH MARKET Facebook fans. 6. Not valid with any other on-going discounts and promotions. 7. Not exchangeable for cash or other goods or services. 8. The Manhattan FISH MARKET reserves the right to amend the terms and conditions without prior notice. 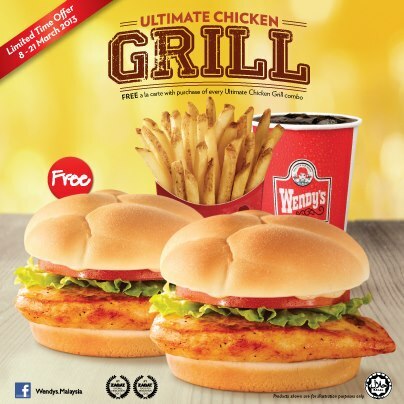 with purchase of every Ultimate Chicken Grill Combo. 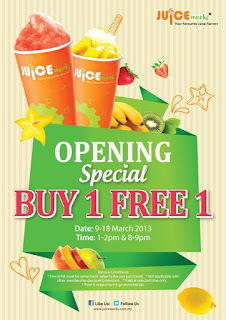 from 8th - 21st March 2013. 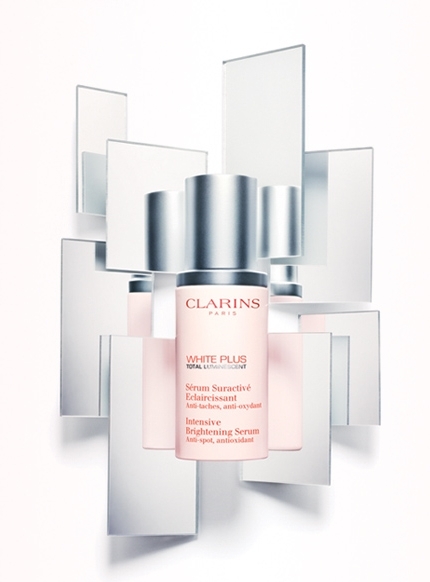 Clarins Intensive Brightening Serum for free. GSC – Hong Leong Credit Card. 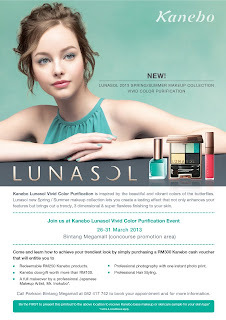 Sign up now and you will too enjoy the benefit. 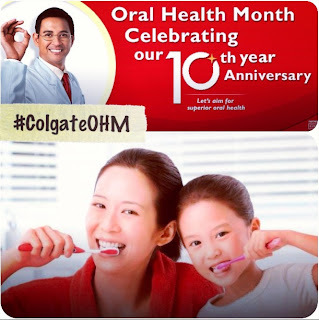 For more info, log on to here. 1. 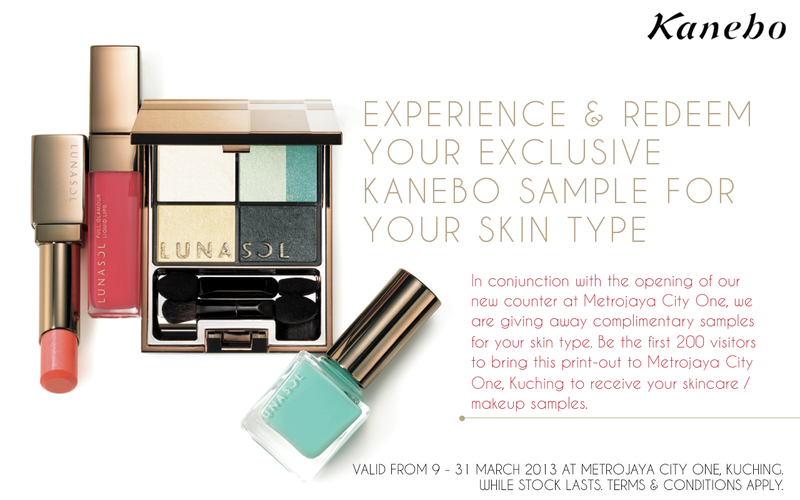 Offer valid on 8 march 2013. 2. 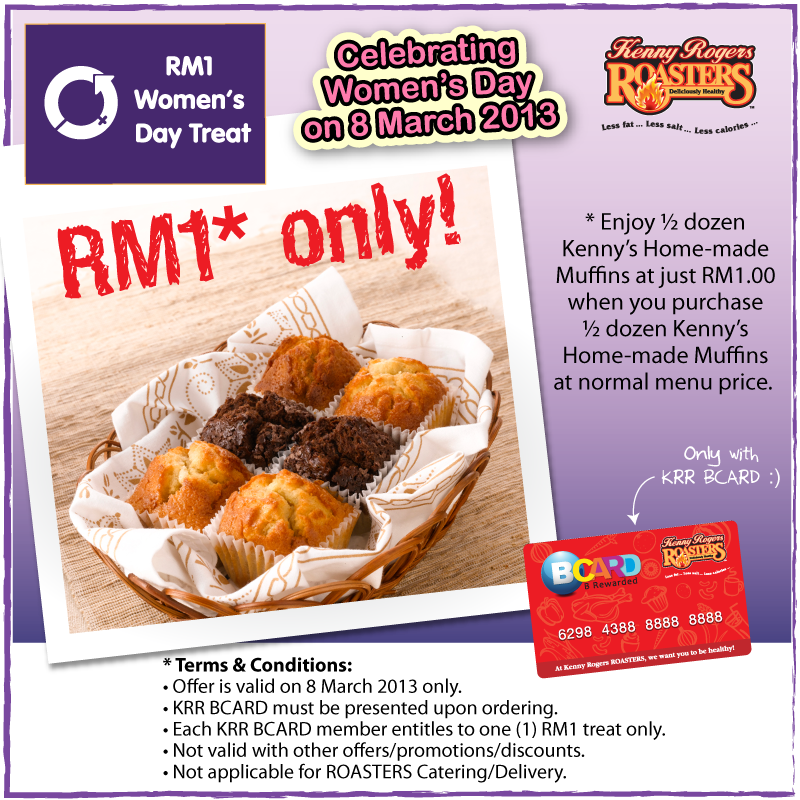 KRR BCARD must be presented upon ordering. 3. 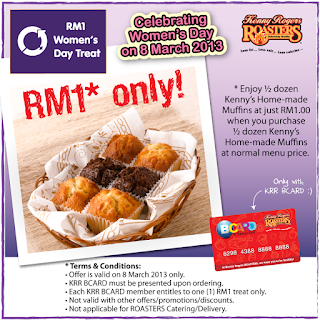 Each KRR BCARD member entitles to one (1) RM1 treat only. 4. 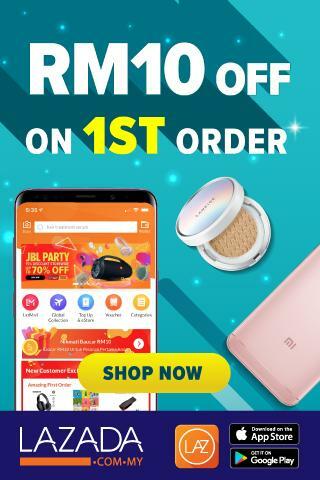 Not valid with other offers/promotions/discounts. 5. Not applicable for ROASTERS Catering/delivery. to post a picture on Instagram. 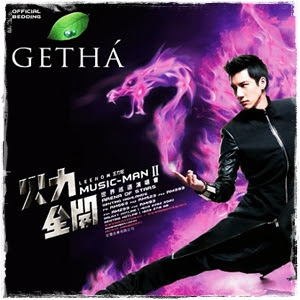 at Getha’s Facebook page now. above in a single receipt. 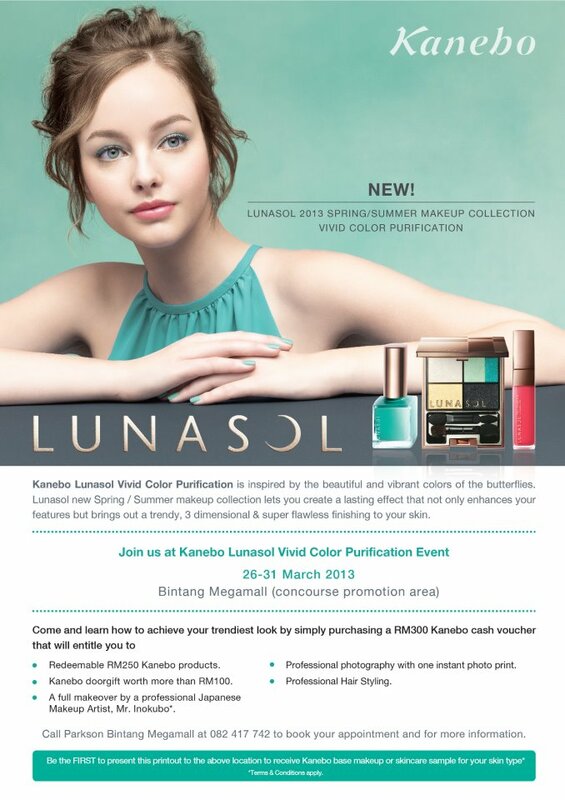 *Voucher valid from 1st-30th April 2013.
in Jusco, Carrefour & Parkson. Valentine’s Day and all the other celebrations? to pay off his/her credit card. given an entry card with a unique code. Competition closes on 31 March 2013. 20 Marvelous Benefits for Hair, Face & Body. 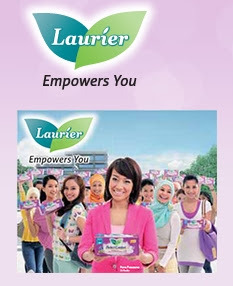 FREE gift pack valued at RM150. Limited to first 200 volunteers only. 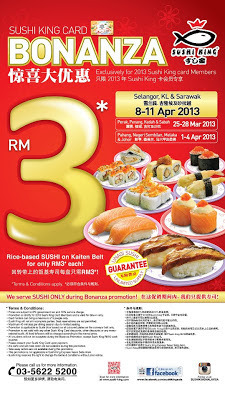 Sushi King Card Bonanza RM3 soon. 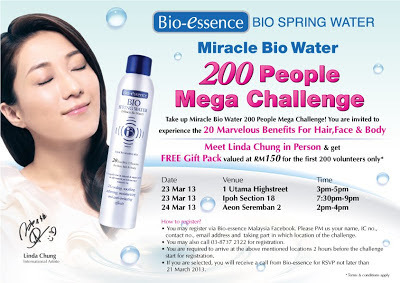 it will happen from 25-28 March 2013.
please read more in this picture. 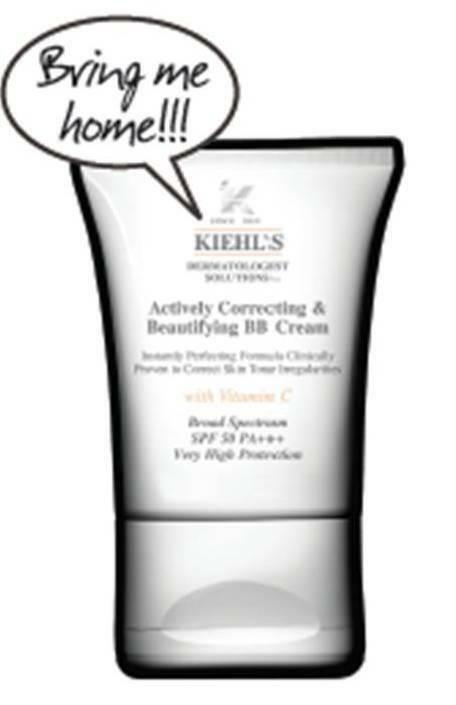 old BB cream for a “BBetter” BB Cream. SPF 50 PA +++ 5ml travel size (worth $15). 1. Limited to the first 50 swaps per day nationwide. 2. Subject to availability while stocks last. 3. 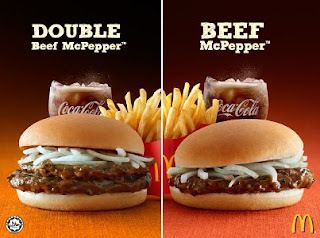 One redemption per customer. 4. Not valid with other promotions or discounts. 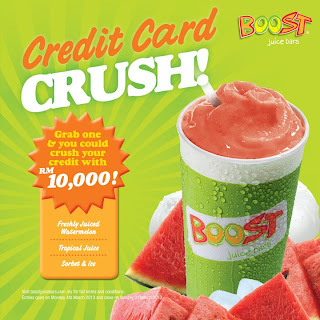 special made exclusively for our Fans in Johor Bahru! 2. Valid at The Manhattan FISH MARKET @ Jusco Tebrau City, KSL City and Mall Of Medini only. 4. Offer valid for Manhattan Fish ’n Chips- Dory (Light) & Soup of the day (Light) only. 7. The Manhattan FISH MARKET reserves the rights to change the terms & conditions without prior notice.